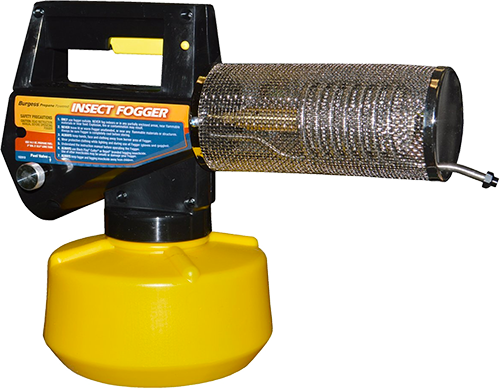 Vectorfog is one of the industries best known professional fogging and pest control equipment manufacturers, with product range starting from zapper and mosquito traps to professional ULV insect foggers. The company was founded in 1990 in South Korea and since than has grown to provide their products to different markets across the world. 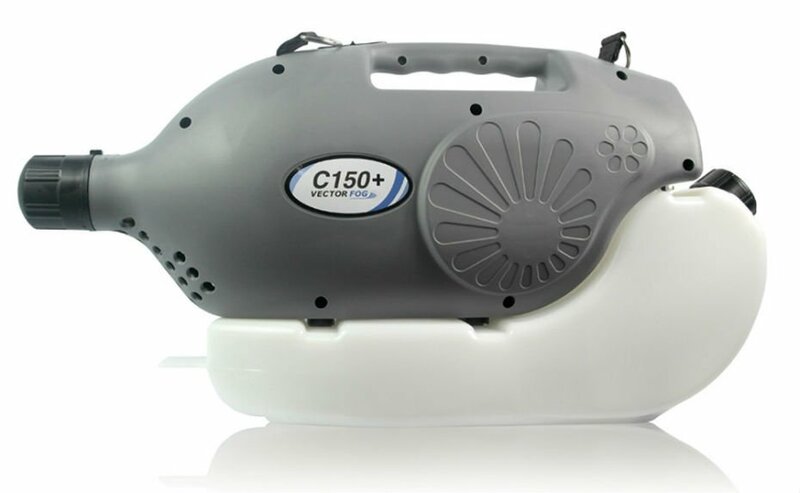 Vector C100 is a cold fogger that disperses ultra low volume particles and can be used in lots of different applications starting from sanitizing indoor areas such as warehouses to outdoor insect and pest control. 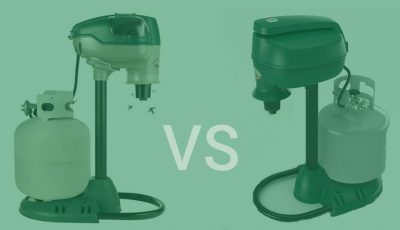 This is a powerful ULV fogger that is used by both individuals and professionals thanks to its portable size, capacity and high power, which allows to fog not only small indoor places, but also can be used to quickly fog large outdoor areas. The fogger works with all kinds of water and oil based fogging solutions and can be used to apply insecticides, disinfectants, sanitizing solutions, biocides and other types of fogging liquids. One of the headlines of the Vectorfog C100 ULV fogger is its motor. The fogger is powered by a 1250 Watt 110V/220V Samsung motor, which can produce total of 1.6 HP. Also the motor has got 2 speeds, which allows to adjust the output speed of the fogger for various applications. As the motor of the fogger is manufactured by one of the largest electronic companies in the world – Samsung, you can expect it to have a high build quality, which should provide many years of repair free work life. To power the fogger it must be plugged into an electric outlet, so it has got a 35 feet (10.5 m) long power cord. 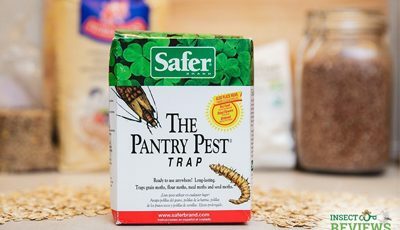 The body of the unit as well as the solution tank are made from a durable, chemical resistant plastic, which is also light, so you can carry it around, while fogging. For longer fogging there are two metal points on the top of the fogger, where you can attach a carrying strap. On the top of the fogger you will also find a handle to carry the fogger around in hand. The power switch is located conveniently just in front of the handle, so you can easily turn the unit on or off and switch between two speeds of the motor. To store fogging solution Vectorfog C100 ULV fogger is equipped with a 1 gallon (3.8 l) chemical resistant tank. The tank also has got a Teflon check valve. The fogging solution can easily be filled through an opening that is located on the back of the fogger, there is no need to take the solution container off the fogger as with other ULV foggers to fill it with an insecticide of other solution. Vectorfog C100 has got a flow adjustment nozzle at the front of the fogger. You can quickly adjust the flow rate of the fogger by turning the adjustment nozzle. The flow rate of this fogger can be adjusted from 0-15.8 gallons (0-60 l) per hour, with the highest flow rate the fogger can easily cover few hundred square feet large areas in a minute. Adjustment nozzle also allows to adjust the particle size this fogger outputs from 5 to 50 microns. Adjusting the fogger to low flow rate will produce particles closer to 5 micron range or dry fog and setting a high flow rate will produce particles closer to 50 microns or wet mist. Fogging with C100 ULV fogger is very easy, just fill the appropriate fogging solution for your needs into the solution tank, plug the fogger into an electric outlet, set the flow rate, turn it on and adjust the motor speed for area that needs to be covered. The fogger can dispense both water and oil based fogging solutions, so the fogger can be used for different indoor and outdoor applications. 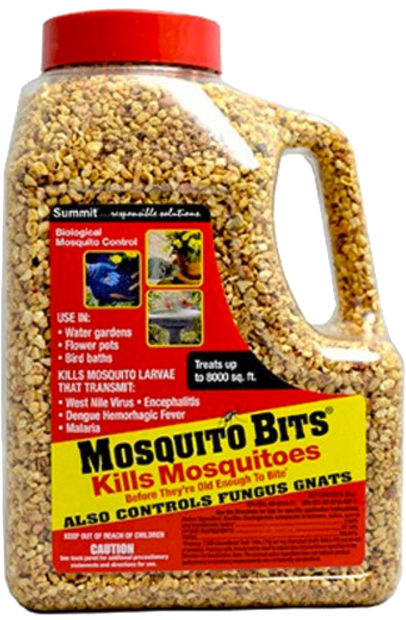 Use it as a mosquito fogger to get rid of mosquitoes in your yard or use it for other indoor and outdoor pests such as flies and different bugs. 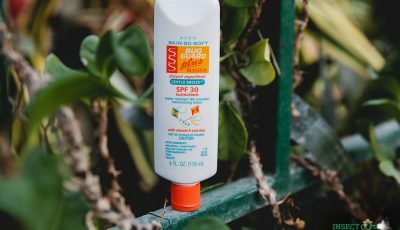 You can also use the fogger with disinfectants and sanitizing solutions to fog indoor areas, fungicides for mold control or simply spray water on plants in greenhouses. Dimensions of the Vectorfog C100 ULV fogger are 21×7.5×14 inches (54x19x36 cm) and the weight of the fogger with an empty container is approx. 7.7 pounds (3.5 kg). Fogger comes with a 1 year warranty.